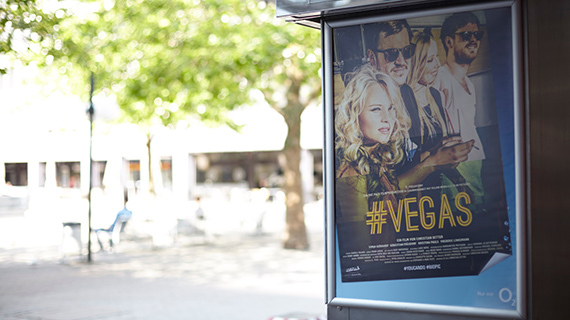 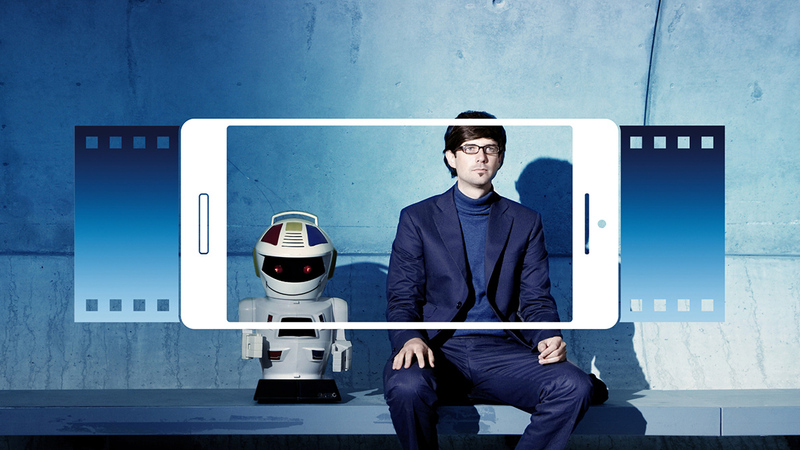 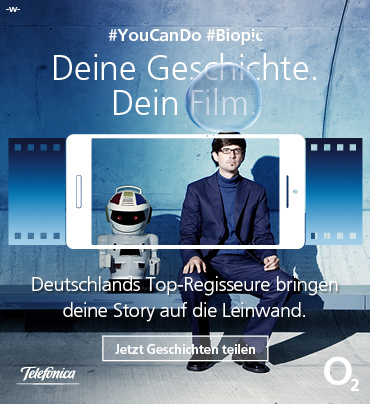 The campaign builds upon the digital alignment of Telefónica Germany and the new communication strategy of the brand o2: to make the brand‘s purpose of being a motivator brand come alive. 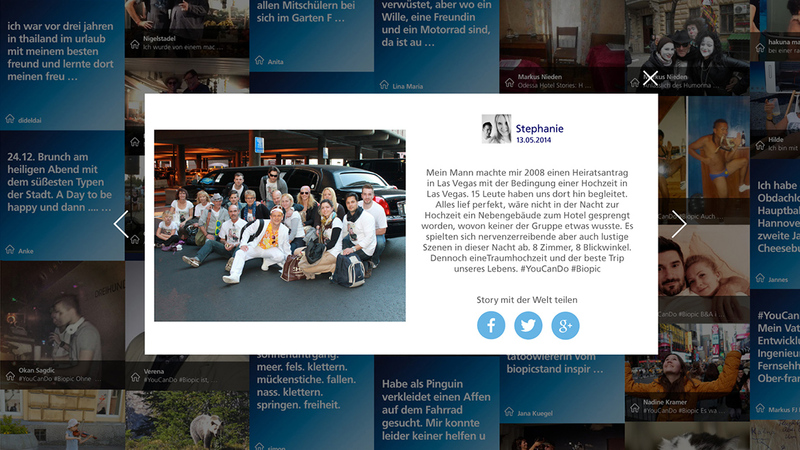 People post their stories on the Social Web. 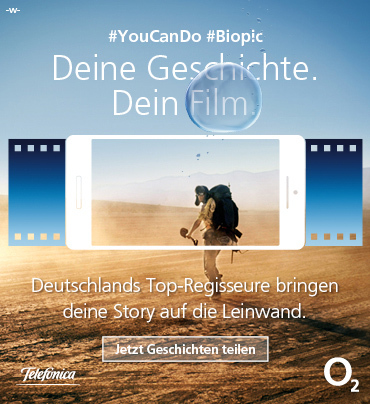 Digital home of the community is the platform www.o2.de/biopic; aggregating all social activities with the hashtags #YouCanDo #Biopic. 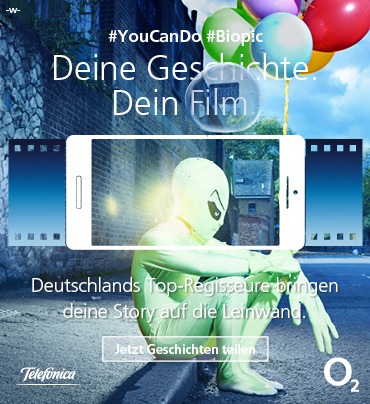 Prestigious directors take the most inspiring stories and shoot a »Biopic« – our novel, high-quality short film format. 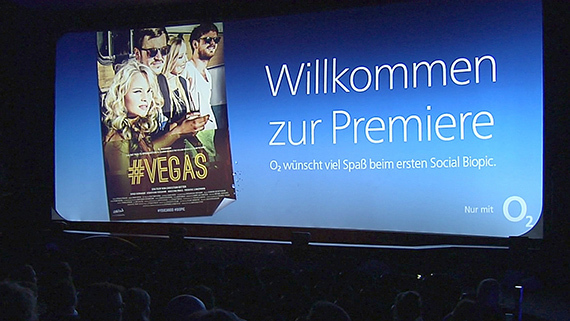 Over the term of about one year I was responsible for the whole graphic design assets of this project: master visuals, online media and POS designs for the premiere events.